I joined Silver Levene in 2005. Subsequently I joined a top 20 practice in London. In May 2016, I returned to Silver Levene after spending six years in the top 20 practice. 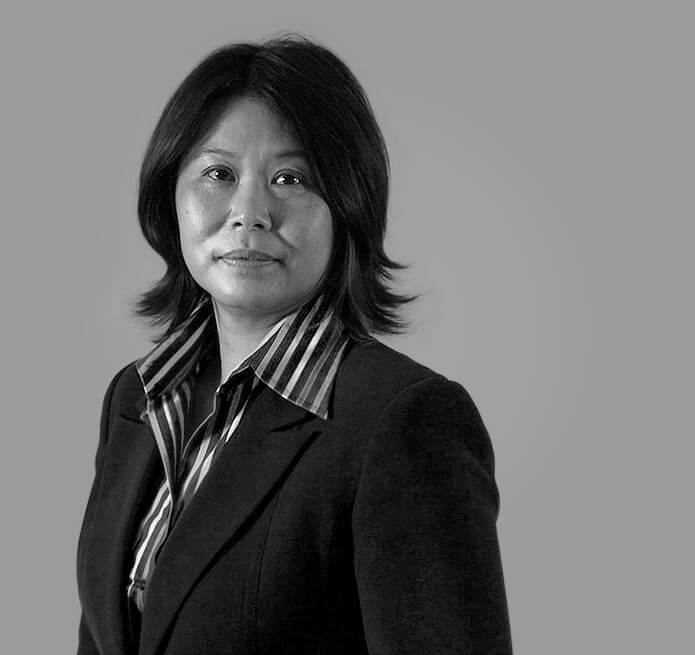 During the 6 years as a senior audit manager I specialised in auditing public listed companies and advising on public company flotations in the UK mainly from the Far East. Out of office hours I love to walk and travel.